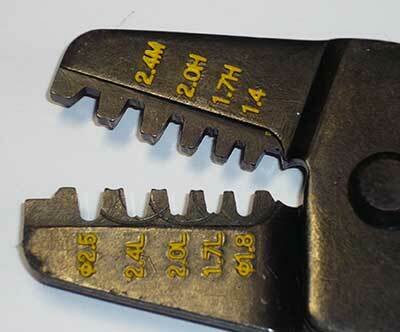 This crimper has a large range of crimping diesets to choose from. I’ve been testing it and this is a great crimper. I love this little crimper, it does an excellent job on wire up to 2 sqmm (14 AWG). Non- ratcheting so you can easily apply just the right amount of pressure. 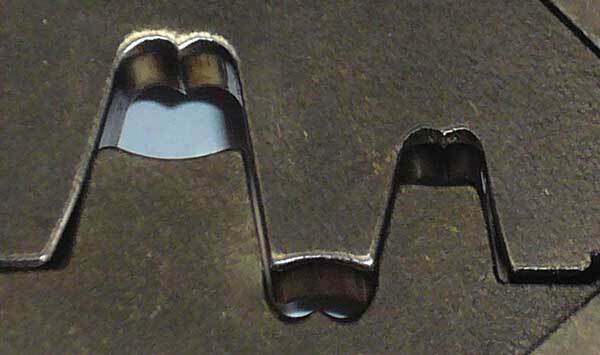 Die width varies, narrow for small wires, wider for larger wires. Also works very well for most sealed types too! This is the most versatile crimper I sell. You won’t be disappointed with this little jewel. This tool will crimp all small type of open barrel terminals using wire up to about 16 AWG or 1.25 sqmm. It will not crimp the larger .250” Amp terminals I sell. It will crimp the terminals on all of my sealed connectors. It will also do wire insulation in the dies shown on the right above. HERO FRH-07 Crimper/Cutter/Stripper - don’t be fooled by looks, this is a good little DIY crimper. Yes, there are a lot of really cheap and lousy crimpers in the world that look alot like this tool. - also cuts and strips wire - actually does a good job too! This tool will crimp all small type of open barrel terminals using wire up to about 14 AWG or 2 sqmm. It will crimp .250” Amp terminals as well. 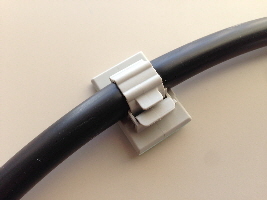 It will also do most of the terminals on all of my sealed connectors with excellent results. 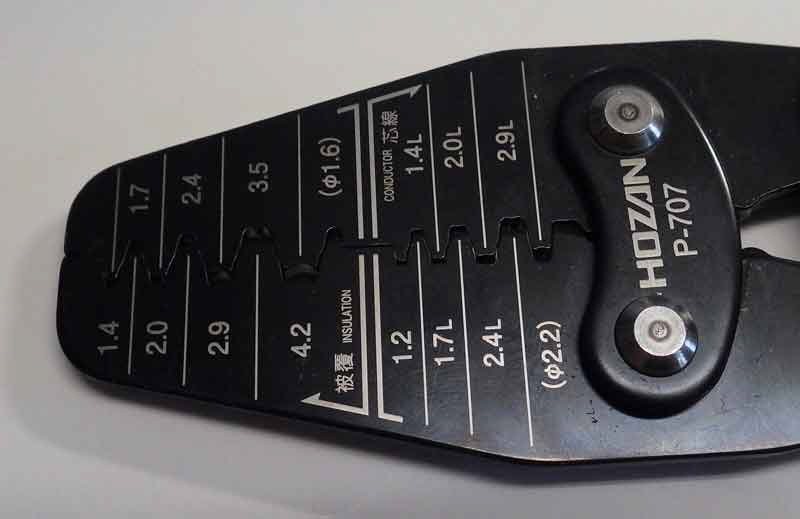 Although, the Hozan P-706 has way more of the smaller dies needed for many sealed types. NOTE: I tried this little crimper and immediately had to have one in my collection. It did a great job on many kinds of terminals: .090, .110, bullets, .250 terminals, and more. Good up to 14 AWG wire, but particularly suited to 16 and 18 AWG wire sizes. The stripper and cutter on it work well too! This is a great DIY crimper for the home user who wants to be able to do proper crimps on many types of terminals. I tested this crimper on many of the common terminals I use and sell. Below are the results. This crimper does an excellent job on all but NOT battery ring terminals. 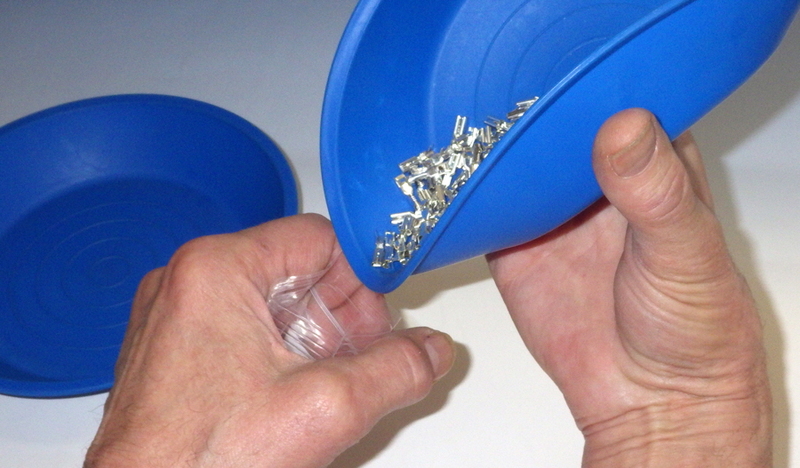 Don’t be fooled by the limited number of crimp dies, they can do a wide range of wire and terminal sizes. Most of these crimped on the first try, I didn’t have to do anything special. Some of the Amp .250 terminals proved to be of too thick a material for this crimper, but most were crimped perfectly. NEW! -HERO B-14 Crimper/Cutter/Stripper - this is a great crimper too for Unsealed Open Barrel type terminals. This one’s got dies for 12 and 10 AWG wire crimping. But it will NOT crimp wires smaller than 18 AWG. NOT for sealed types, although it might do some of them. Good for .250” terminals. Excellent for .090” and .110” terminals. It’s easy to crimp perfectly with this crimper. I found the 12 Gauge brass ring terminals were too much for this crimper. It nicely did brass rings for up to 14 AWG wire. - crimp wire sizes up to 5.5 sqmm (10 AWG) with open barrel terminals - not for sealed connectors. I tested this crimper and it’s good, that’s why Eastern Beaver is selling it. This crimper can crimp terminals with a wide range of wire and terminal sizes. As with all crimping, some practice will be required. Get lots of terminals to test crimp if you’re new to ‘real crimping’. There are so many cheap crimpers that are very bad, almost impossible to get a good crimp on anything. The crimpers I sell are all excellent. Having said that, each has it’s strengths and weaknesses. There is no one crimper that will do everything. This B-14 is the closest that I have found to an ideal all around crimper for the home shop, for unsealed types. 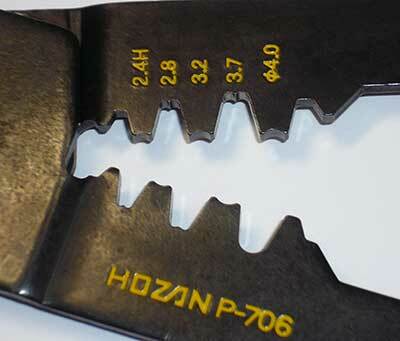 For terminals for sealed types, get the Hozan P-706. - also crimps some Metripack terminals on 14 or 12 AWG wire. NOT for .250” Amp terminals. These are high quality tools, made in Japan by Hero. These two tools should make it easy to extract just about any terminal from its housing. The red tool is for most normal terminals. The green tool has a very long and narrow blade for those more difficult types. I use these everyday for weighing, bagging, and laying out quantities of seals, terminals, housings, retainers and much more. You can pinch these very narrow for accurate pouring in small bags etc. 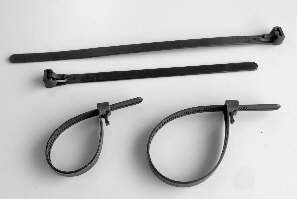 They are made of very tough material and should last practically forever. Dish is 19 cm widest point and about 3.5 cm deep.